Coconut fiber (also named Coir), is a kind of natural fiber obtained from the coconut husk. It is the fibrous part between the hard coconut shell and the outer shell of a coconut. Coconut fiber has a high content of lignin and low content of cellulose. Thus, coconut fiber features very resilient, strong and durable. It is another greatest product from the coconut plant. Coconut fiber is well known and popular for production in Sri Lanka and India. Owing to its many features, coconut fiber is widely used in a lot of fields and being manufactured into various valuable products. Fox example, coconut fiber is an ideal organic growing medium and soil amendment for potted plants and gardening. By using coir, your plant will have stronger rooting and grow very healthy and being stronger to defend against the disease and weeds. Coir is the only fruit fiber which is applied in textile industry. It is produced into floor carpets, mats, seat covers and brushes. The coconut fiber is also very popular in the Philippines for the production of geotextile. A shredding machine will be needed in order to shred the coconut fiber into small pieces for some applications of the fiber, like coconut fiberboard. 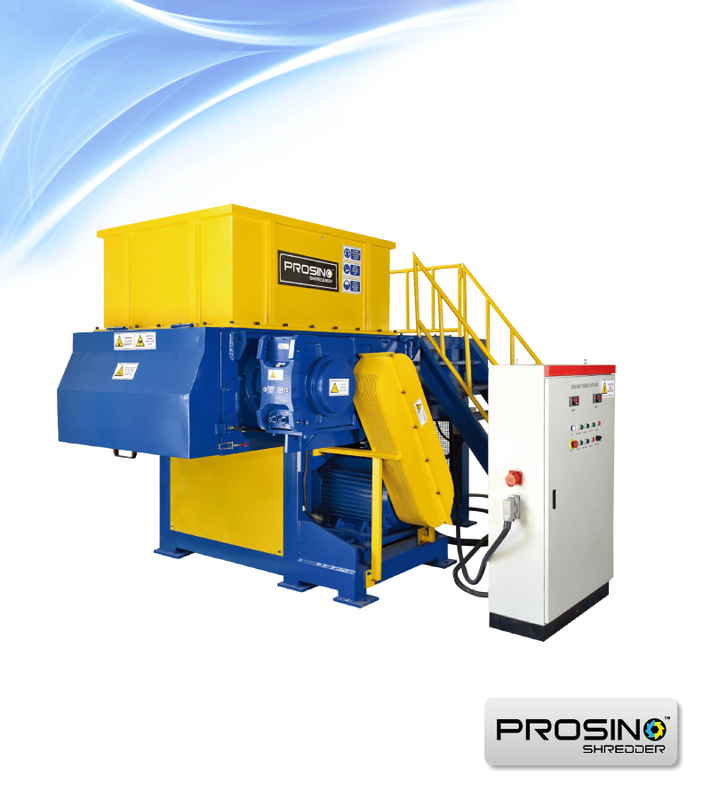 PROSINO shredder specialized in manufacturing various types of coconut fiber shredders and models with different capacities from small to big to meet clients’ demand. Choose a right and cost efficient coir shredding machine for the coconut fiber is very essential. 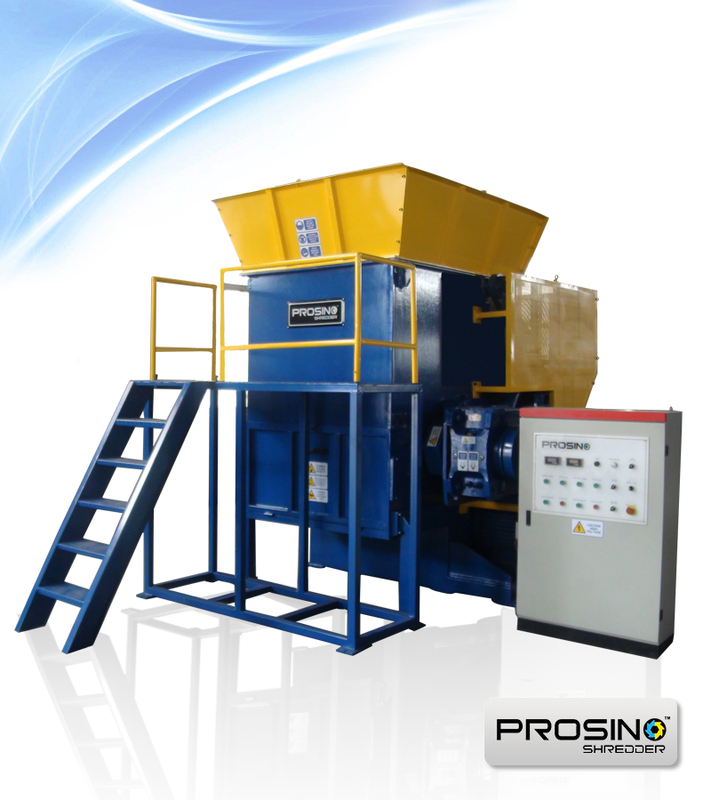 If you are looking for such coconut fiber shredder, contact PROSINO shredder freely, we will communicate with you about your detailed shredding requirement and then propose you a most suitable solution to fit your project.